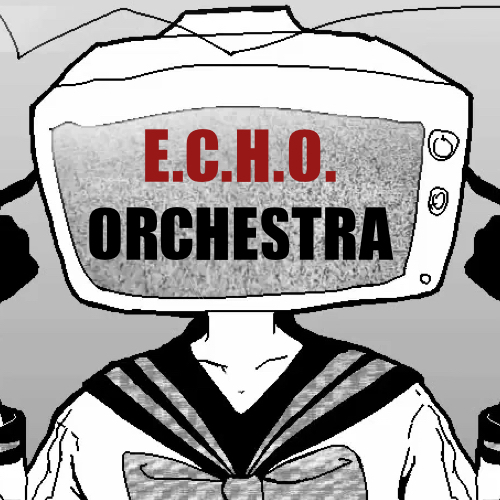 This project is an orchestral/vocal cover of the song ECHO by CrusherP, and the instrumentals will be created by Sully Orchestration. Most Undertale fans (including myself) like to associate it with the animation done by v0idless. We still need an awesome singer who could help fill in the role of the lead vocal! It's undoubtedly one of the most important parts of the song, and it's never complete without it! The song tells the story of a person who has an inner conflict with themselves and has no idea of right and wrong. They don't know how to fight this conflict and they don't even know who their enemy is. They don't know what they have to do and just feel like going crazy, running away from everything. "I wanna burn my house down into and ugly black, I'm gonna run away now and never look back." They want this to stop. They can't take it anymore. In the story of Undertale, it focuses on the story of Sans. In that context, it should make more sense. - A good range of mid to high pitches. More suited for females, but males are also welcome to audition. - Do not use the background music along with the uploaded audition. Just your voice should be audible. The instrumental part is still in the works, but you can check out a preview of it here! The project will be finished around early June, so production begins now! Audition, and sing the best voice you can. Good luck! 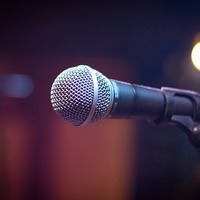 Lead vocal needs to be fairly energetic, as well as singing a large range of pitches. Remember to build up the energy as you get to the last verse. You can sing it continuously or take a break in between so that you can catch your breath. The final thing can be edited together. To hear how the song goes, click here! The clock stopped ticking forever ago, how long have I been up? I don't know. I can't get a grip but I can't let go. There wasn't anything to hold onto though. Why can't I see?! Why can't I see?! I'm black then I'm white, no! My enemy's invisible, I don't know how to fight.